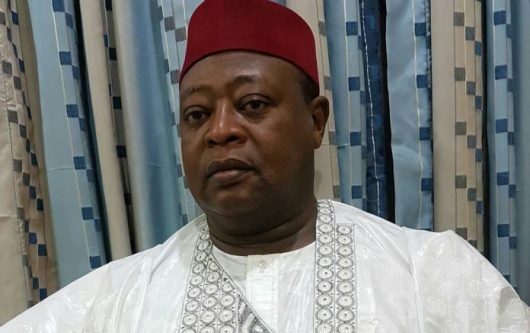 The Sokoto State Executive Committee of All Progressives Congress (APC) has passed a vote of no confidence on the party’s National Vice Chairman, North West, Inuwa Abdulkadir. A statement signed by the state’s APC Chairman, Bello Danchadi, disclosed this on Sunday in Sokoto. Mr Danchadi said the decision was taken after a meeting in Sokoto. According to him, the APC committee also passed a vote of confidence on the leadership of Aliyu Wamakko (APC-Sokoto) in the state.